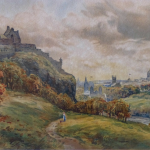 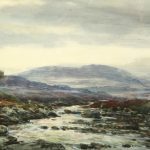 Prolific painter of coastal views in Scotland and Holland. 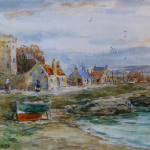 Lived in Musselburgh and often worked n the East coast in Angus and Fife, but also painted in Iona. 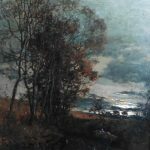 He occasionally painted signing his work C Williams.